We search the murky back waters of youtube to find full concerts and post them to the site weekly, come back every seven days to help us celebrate Full Show Friday's. These shows are of varying quality and may not be here for long so enjoy them while you can...As always, please support the artist every which way, but especially by seeing them live (if they are still playing)...This week...Dr. John & Johnny Winter! Keeping October rolling as this is a really cool find with some great playing and chatting between Texas and NOLA. 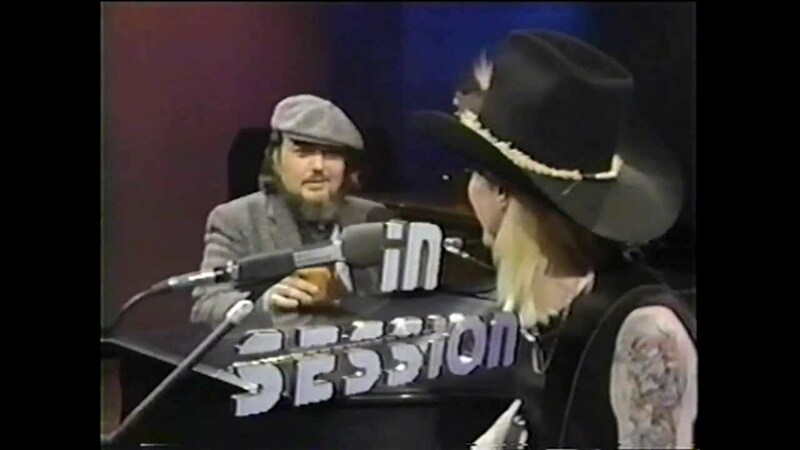 Back in 1983 (the tile of the video is wrong as you will see a few seconds in) the two idiosyncratic stars (who were friends) teamed up for a set of music on the television program In Session. Dr. John and Johnny Winter getting after it for 50 minutes, (along with Brian Russell - Guitar John Paris - Bass, Harmonica & Terry Clark - Drums). There are shorter higher quality versions on youtube, but this seems the most complete so it gets posted for Full Show Friday.